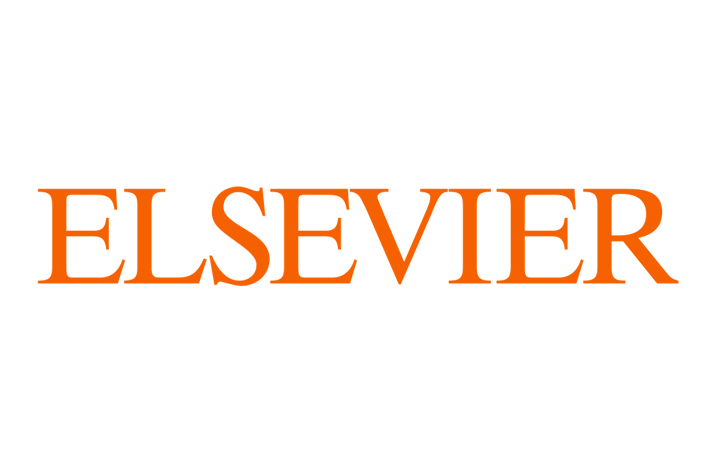 Elsevier, a world-leading provider of scientific, technical and medical information products and services, today announced that it is now offering its Gold Standard Drug Database (GSDD) Application Program Interface (API) in the Elsevier cloud powered by Amazon Web Services. 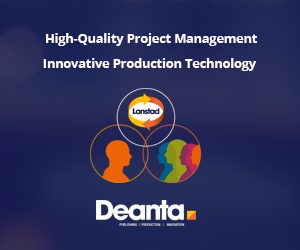 This new optional delivery method will make it easier for clients to receive and integrate data feeds, thereby saving time and resources, people and hardware. Enables robust disaster recovery capabilities. Karthik Krishnan, Senior Vice President, Clinical Reference & Workflow, Elsevier Clinical Solutions, said that offering the GSDD database in the Elsevier cloud provides significant benefits to the client, including the flexibility to connect (API) with existing business systems. TRUE Daily Updates™ – Every day, including weekends and holidays, Elsevier updates its drug information – such as clinical and patient safety data, drug pricing and images – for all content. When a new drug launches or an important change is announced, customers can access all pertinent information that same day to avoid dispensing delays and potential risks to patient safety. Only Elsevier offers TRUE Daily Updates™. Patient Safeguards – Drug information changes every day. Sometimes, these changes have major implications for patient safety since clinical information that lags behind for weeks could lead to uninformed decisions and serious errors at the point of care. To address this issue, Elsevier publishes clinical updates daily (including on weekends), averaging more than 80 updates/day throughout the year. Superior Technology – Other drug databases utilize older technology that necessitates delayed updates and laborious processing. Elsevier utilizes the latest technology, enabling customers to update easily and automatically on their own schedules; those that leverage the cloud API won’t need to manage or initiate updates at all. Adaptation for Industry Needs – GSDD is the only drug database built on a relational framework that integrates quickly with no mapping and low maintenance. When industry changes require adaptations, Elsevier simply updates its single database, eliminating file mapping and implementation burdens for customers. “With this new offering, Elsevier is responding to a market need for customers who no longer want to focus their efforts on making technology work and shift their focus to driving their pharmacy business forward. The APIs provide the customers an opportunity to easily integrate with other business systems and scale their workflow in ways not possible for,” added Krishnan. Elsevier’s GSDD is the next-generation drug database and drug decision support engine, fulfilling complex and evolving drug information needs throughout the healthcare system. GSDD enables healthcare professionals to quickly make fully informed decisions on drug prescribing, dispensing, adjudication and analysis. GSDD delivers the most current, accurate and relevant drug data with TRUE Daily Updates™, eliminating alert fatigue and delivering appropriate answers according to the healthcare setting. For additional information, visit http://www.goldstandard.com.